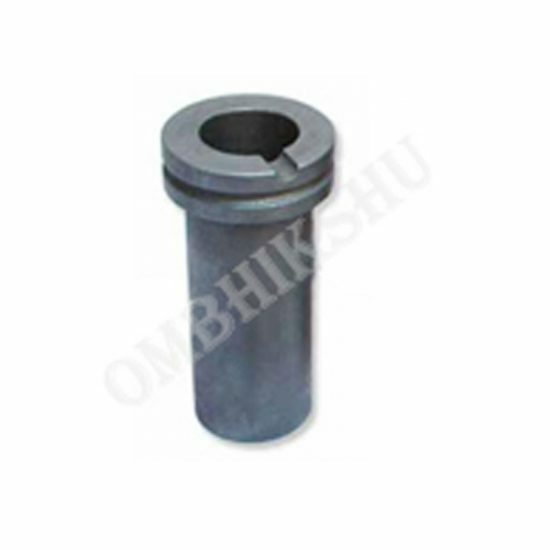 Graphite Crucibles are mainly used in Melting Furnace. These quality crucilbes comes with the best finishing and hold the metal well at very high temperature in the melting chamber. Available in various sizes to suit the Melting Capacity of the Furnace.